Hello! I’m Raymon. A freelance stop motion artist from the Netherlands. 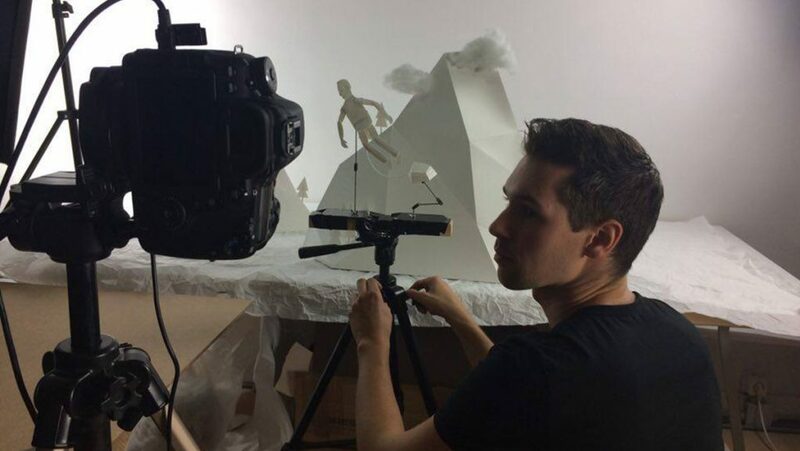 I’m a specialist in the beauty of analog animation and puppet mouldmaking. In 2015 I graduated at the AKV St. Joost art academy with my stop motion animated film Turn the Tables. It has been screened at various animation festivals all over the globe. I’ve worked for several studios in the Netherlands since, but would love to work abroad too. I am a real team player with big ambitions. And always up for a new challenge! If you need smooth and slick animation, or precise and accurate mouldmaking, feel free to contact me.